The Toledo Latch Door Handle pack. 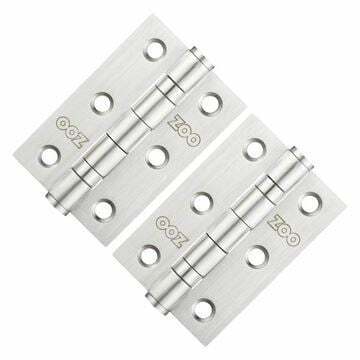 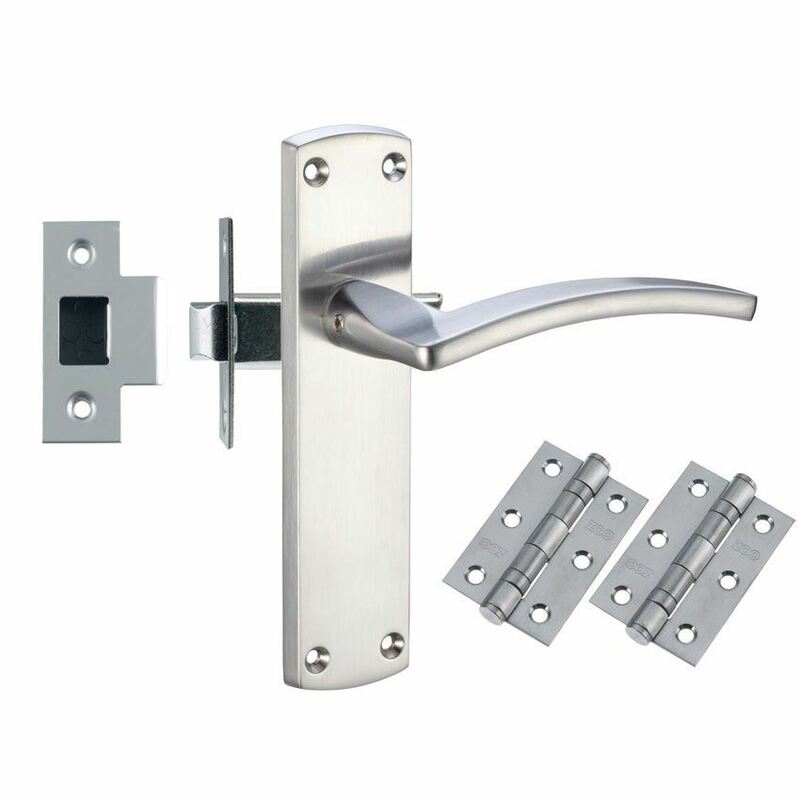 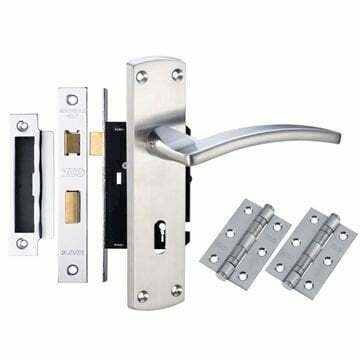 One set of Toledo latch handles (ZCZ032SC) in satin chrome. 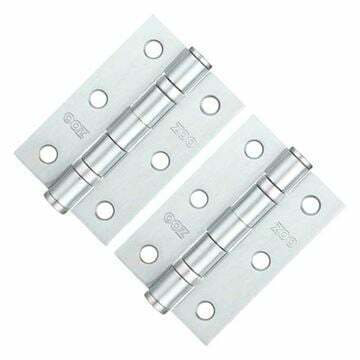 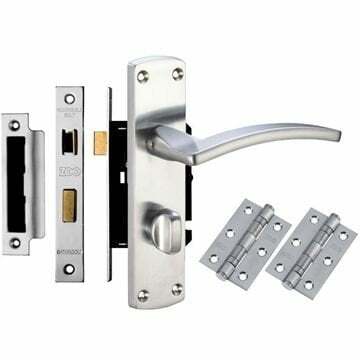 A contract tubular latch (ZTB) in satin chrome.